Available in three different touches to better adapt to the taste of the pilot. They are made of texturized rubber completely anti-slip, to avoid slips. 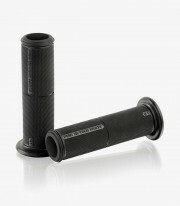 The interior diameter is 22 millimeters long, being the standard in most bike’s handlebars. 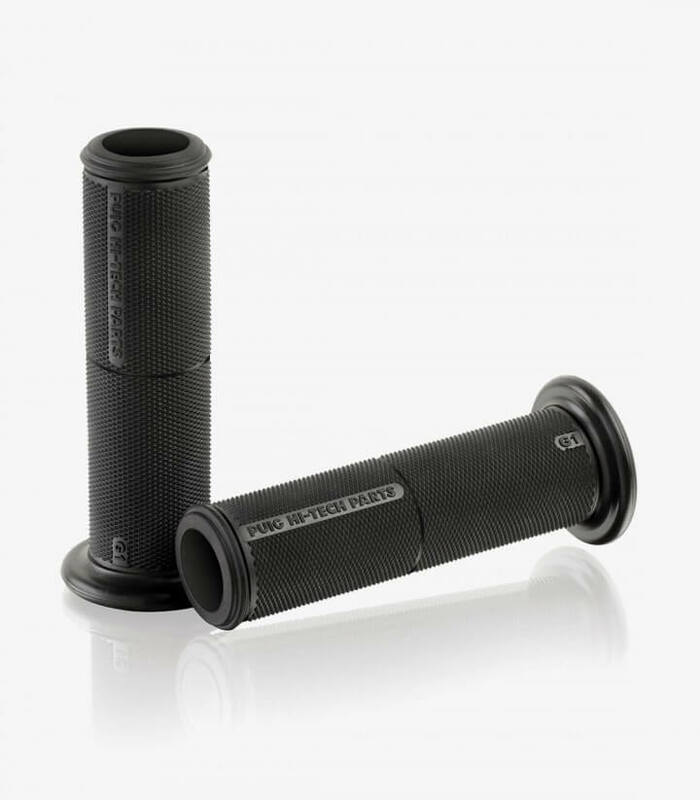 The grip is 119 millimeters long, which is the normal size of bike’s grips. 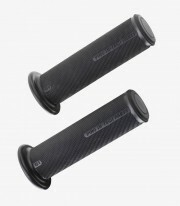 Even so we recommend you measure the grips you actually have to ensure that they’re compatible. They have the ending opened, so you can easily adapt the counterweights of your bike or the handlebar’s anti-theft of your scooter.